Brian J. Petersburg, DDS is originally from Wisconsin. He received his undergraduate education from the University of Wisconsin - River Falls. In 1968, Dr. Petersburg moved to Michigan. He attended the University of Michigan School of Dentistry and graduated in 1972. Since then he has been practicing dentistry in Brighton. In 2013, he and Dr. Giammalva expanded their practice to include Fowlerville Family Dentistry. They have also founded Livingston Dental Sleep Therapy, focusing on the treatment of sleep apnea. 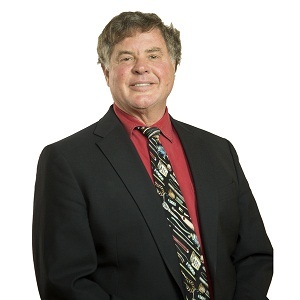 Dr. Petersburg is an active member of organized dentistry, being a member of the American Dental Association, Michigan Dental Association, Livingston District Dental Society, Academy of General Dentistry, and the Francis B. Vedder Society of Crown and Bridge Prosthodontics. He is past-president of both the Washtenaw District Dental Society and the Livingston District Dental Society. He is active in the community, having served on the Livingston County Board of Health, the Greater Brighton Area Chamber of Commerce board of directors, the board of directors for Work Skills, Brighton Area Schools Education Foundation, Brighton Area Schools Substance Abuse Council, and is a past leader in both Cub Scouts and Boy Scouts. Dr. Petersburg is also an Adjunct Associate Professor with the University of Michigan School of Dentistry. Dr. Petersburg and his wife, Jean, have two children and four grandchildren. Jean is a retired Brighton Area Schools teacher with 41 years of service. Both he and Jean volunteer regularly at the VINA Community Dental Center. Dr. Petersburg's interests include travel, golf, fishing and flying. Brian K. Giammalva, DDS is originally from Custer, MI, and now resides in Brighton Township. He received his Bachelor of Science from Western Michigan University in 1993. Dr. Giammalva attended the University of Michigan School of Dentistry, graduating in 1997. He has since been practicing in Brighton and enjoying life in Livingston County. In 2013, he and Dr. Petersburg expanded their practice to include Fowlerville Family Dentistry. They have also founded Livingston Dental Sleep Therapy, focusing on the treatment of sleep apnea. Dr. Giammalva actively participates in organized dentistry. He maintains membership in the American Dental Association, Michigan Dental Association, Livingston District Dental Society, Academy of General Dentistry, Chicago Dental Society, and the Francis B. Vedder Society of Crown and Bridge Prosthodontics. He has served on the executive board for the Livingston District Dental Society, including a term as president. Dr. Giammalva and his wife Lisa have three children. Lisa taught for Brighton Area Schools for 18 years, and is now working at Cornerstone Christian Schools. Dr. G's interests include camping, hunting, off-roading, radio-control modeling and reading. 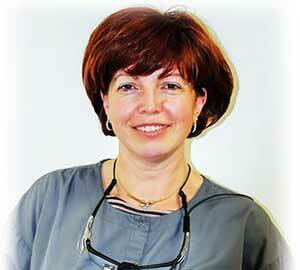 Dr. Carla Randolph graduated from dental school in Romania in 1998. She always wanted to be a dentist. Dr. Randolph moved to the U.S. in 2001. She completed a two year program in Restorative Dentistry at the University of Michigan in 2006. Dr. Randolph has a seven year old son and enjoys traveling, biking, reading, and remodeling old houses. Dr. Samuel E. Allen earned his doctorate from the University of Michigan School of Dentistry in 1975. In addition to extensive private practice experience, his career has included service as Chief of Dental Services for two hospitals, and multiple contributions as a dental consultant for the Michigan Department of Community Health. Dr. Allen enjoys all aspects of general dentistry and has a particular interest in dental aesthetics and dental treatment of children. He is a member of the American Dental Association, the Michigan Dental Association and the Academy of Cosmetic Dentistry. 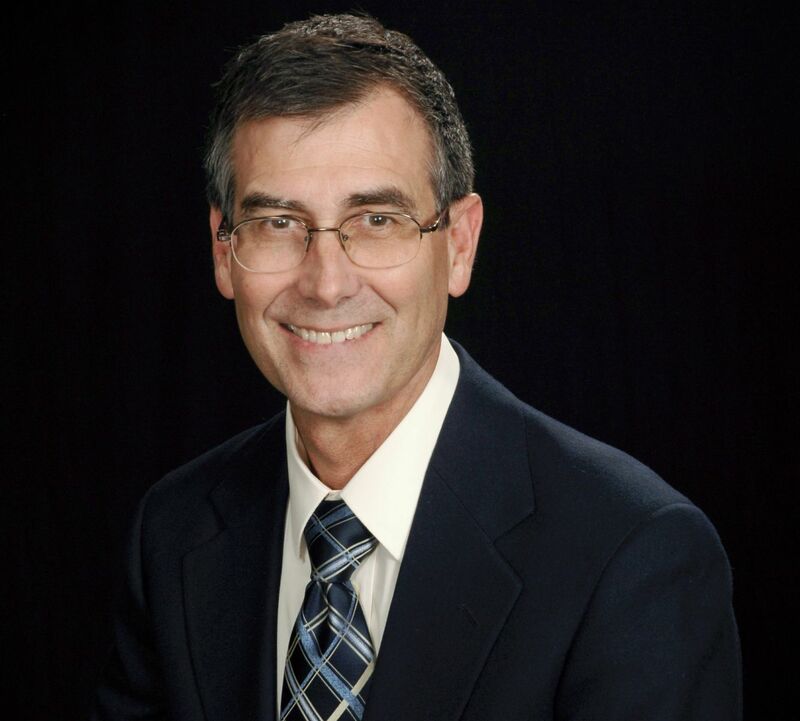 Dr. Allen lives in South Lyon, where he has participated in the life of the community for over twenty years. In his free time, he is an enthusiastic golfer and amateur musician. Dr. Carl Mueller has been in practice since 1967. He has practiced all phases of dentistry and has dedicated his career to promoting practices that help enable one’s teeth to last a lifetime. Dr. Mueller is a well-recognized TMD Practitioner, having studied and practiced extensively in the areas of temporomandibular joint dysfunction and pain. 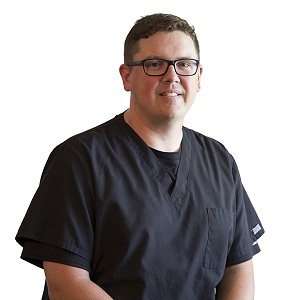 He also has extensive post-graduate and continuing professional study and practice in advanced restorative dentistry, aesthetic and implant dentistry.